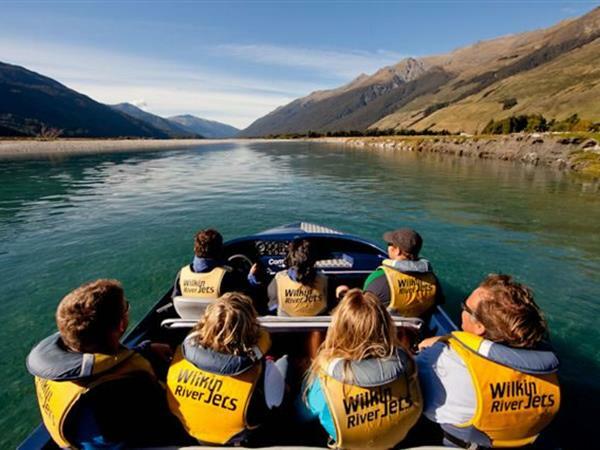 Established in 1968, Wilkin River Jets are pioneers of shallow water jet boating and wilderness discovery in New Zealand. Take you on a personal wilderness journey deep into the "timeless land" of Makarora. From face-paced shallow wataer jet boating and thrilling scenic helicopter rides to classic backcountry walks. 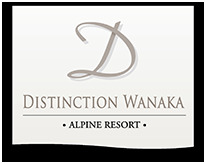 For more information visit www.wilkinriverjets.co.nz or contact our Distinction Wanaka team who can assist with information and bookings.